Japanese Formula 3 and Formula V8 3.5 race winner Alex Palou will replace Robert Visoiu at Campos Racing for the final two races of the 2017 Formula 2 season. Palou, who finished third in the Japanese F3 series and scored three wins in the series this year, will make his F2 race debut at Jerez this weekend. 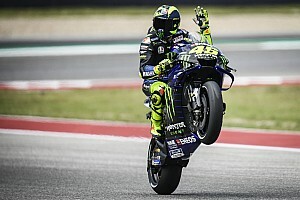 He will also take part in the final F2 round at Abu Dhabi on 25-26 November. 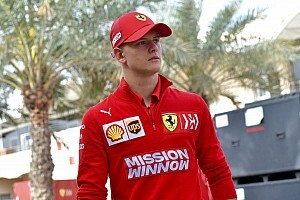 Visoiu joined Campos at the 2017 Monaco F2 round, taking the seat occupied by Stefano Coletti and Roberto Merhi in Bahrain and Spain. 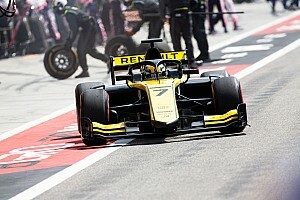 The Romanian driver is missing the final two rounds of the season “for personal reasons”, according to a Campos statement. 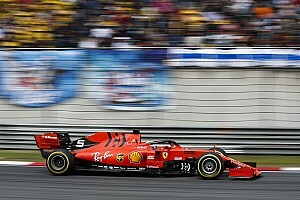 He scored a best finish of 10th in the Spa feature race – after title rivals Charles Leclerc and Oliver Rowland were disqualified – and is 22nd in the standings with one point. 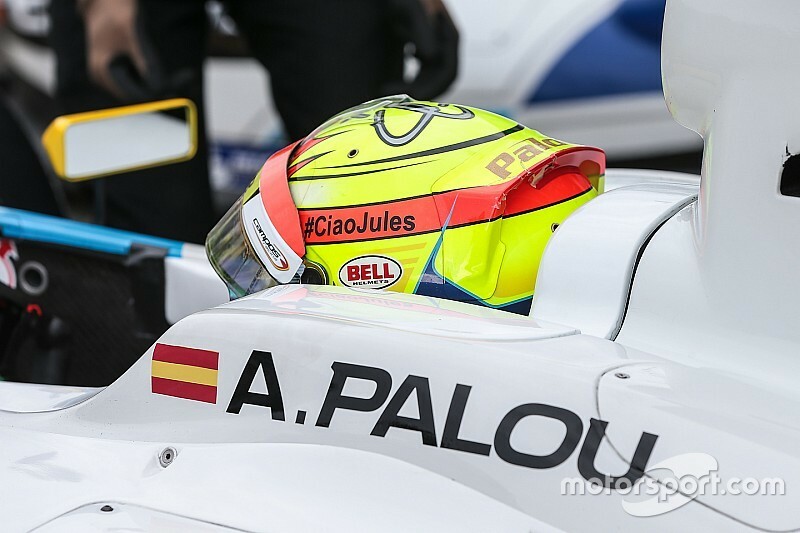 Palou has raced for the Campos before – he competed for the Spanish squad in GP3 between 2015 and 2016, and finished with a best championship position of 10th in his first year in the series, where he also took a win in the second Abu Dhabi race. The 20-year-old also contested the Euroformula Open championship with Campos in 2014, finishing third overall and scoring three wins. 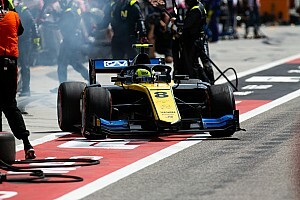 In addition to his Japanese F3 campaign this year, Palou has also raced in the three most recent rounds of the Formula V8 3.5 series and scored a win in his debut race weekend at the Nurburgring. In both rounds, Palou will line up alongside Ralph Boschung, who is currently 19th in the F2 standings on 11 points.